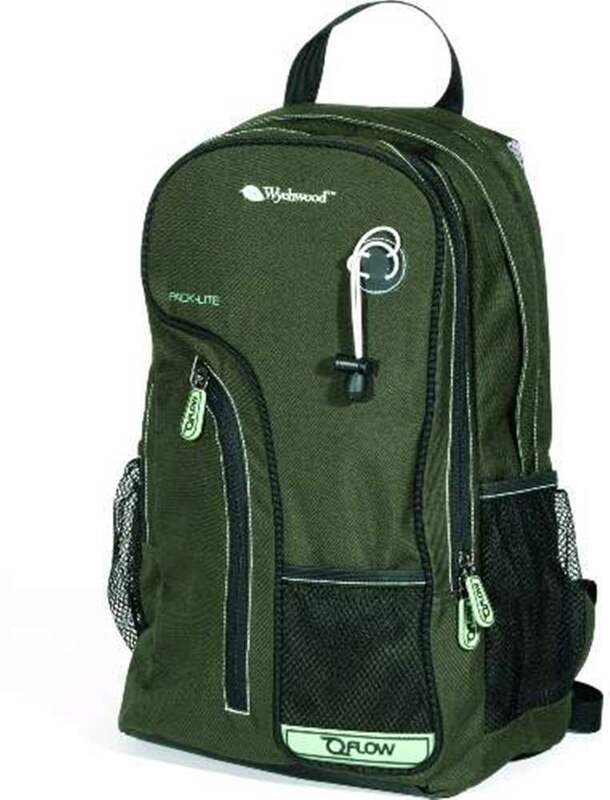 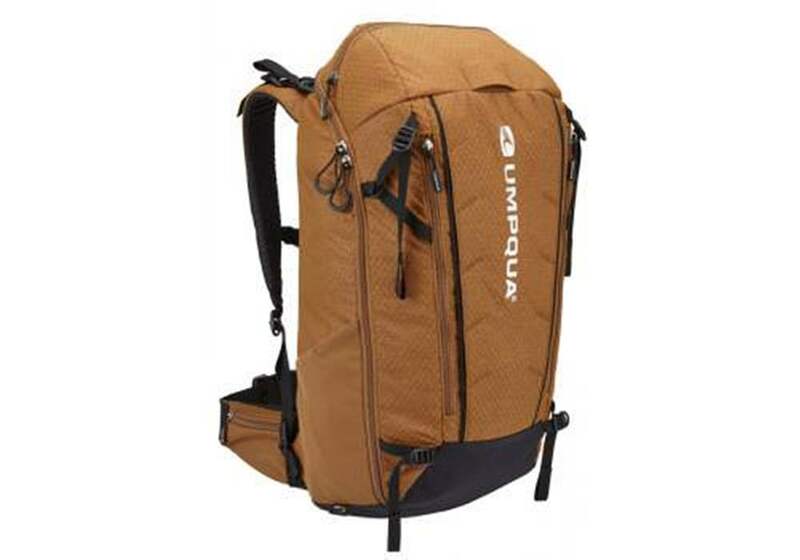 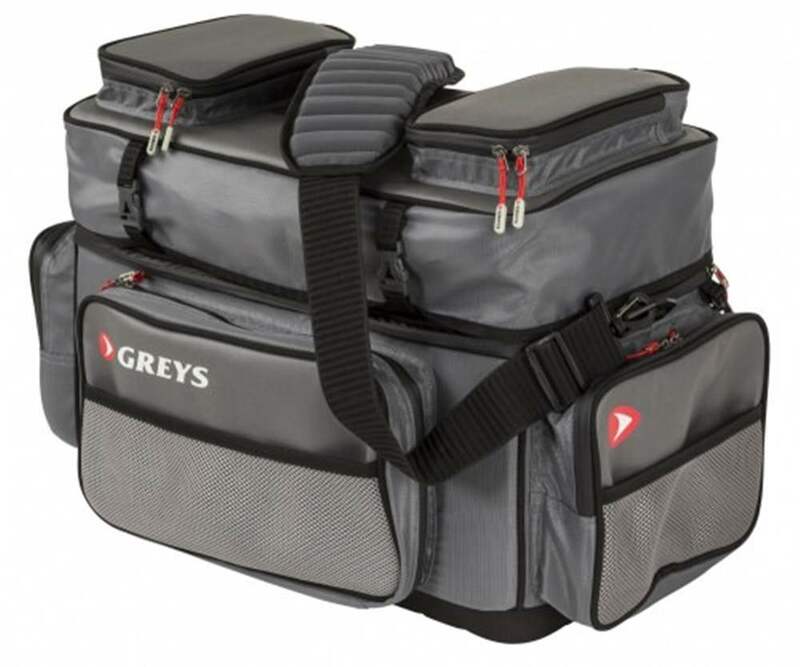 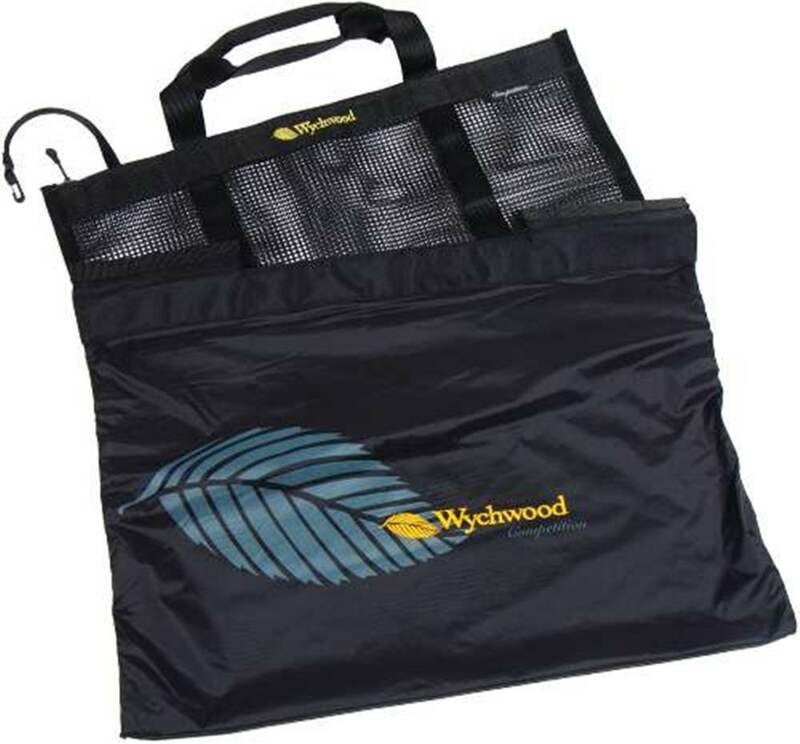 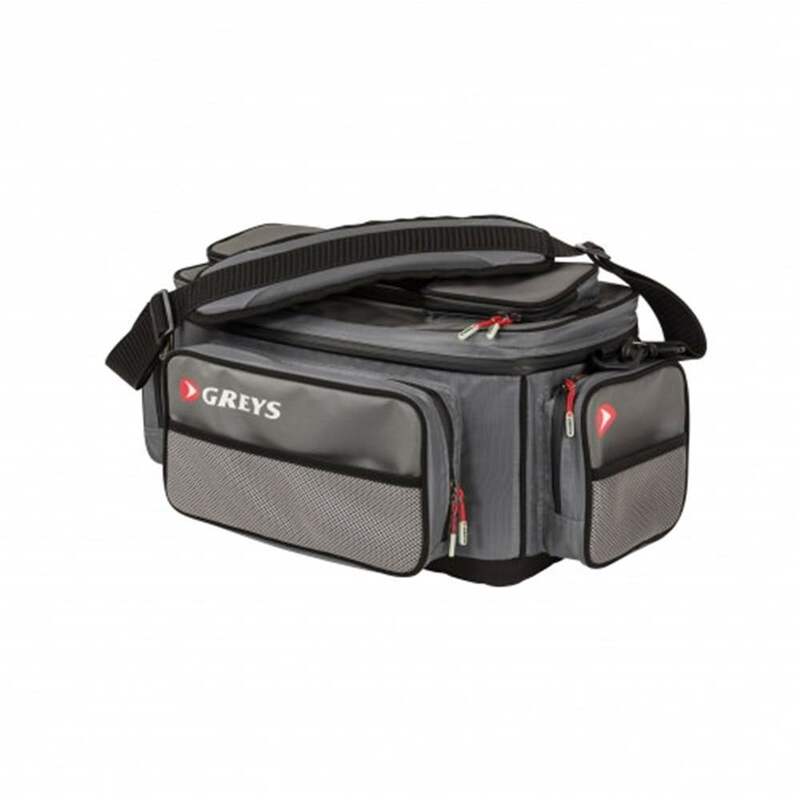 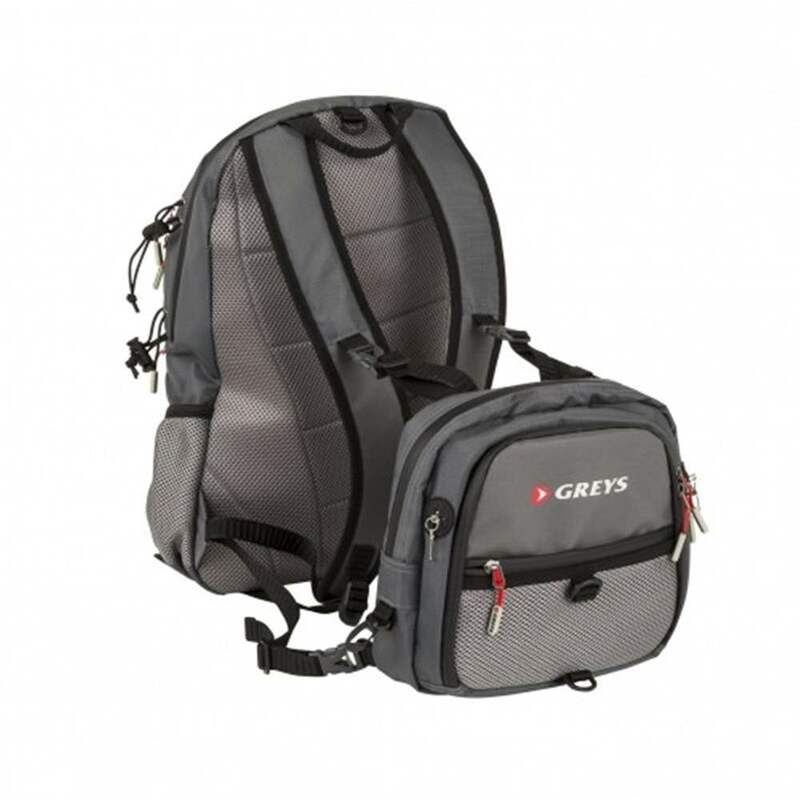 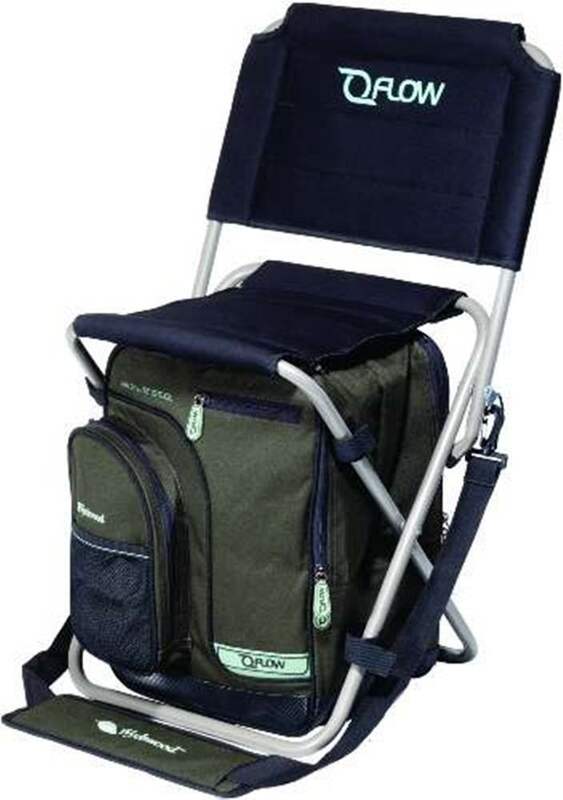 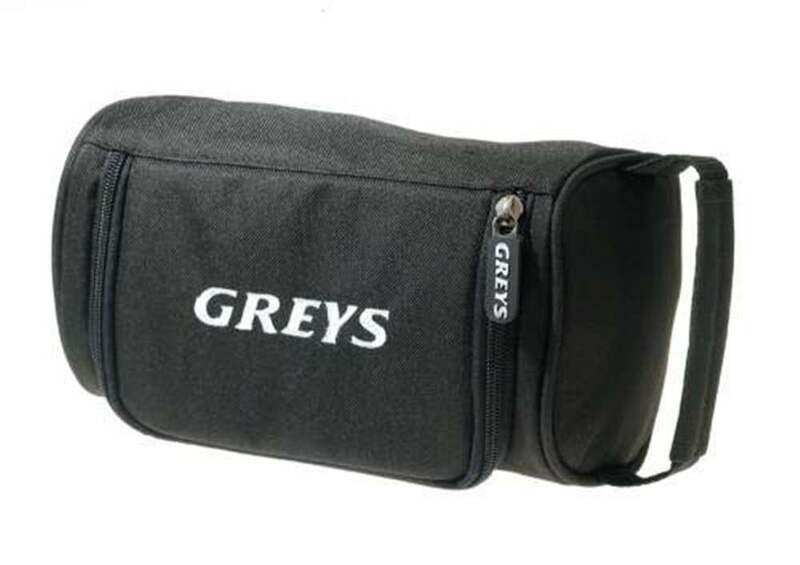 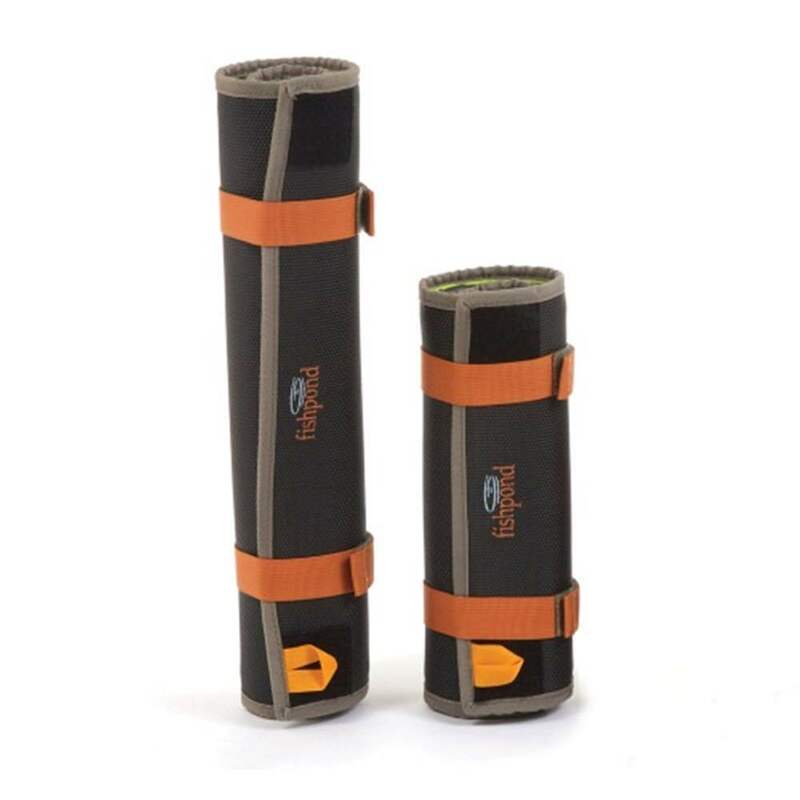 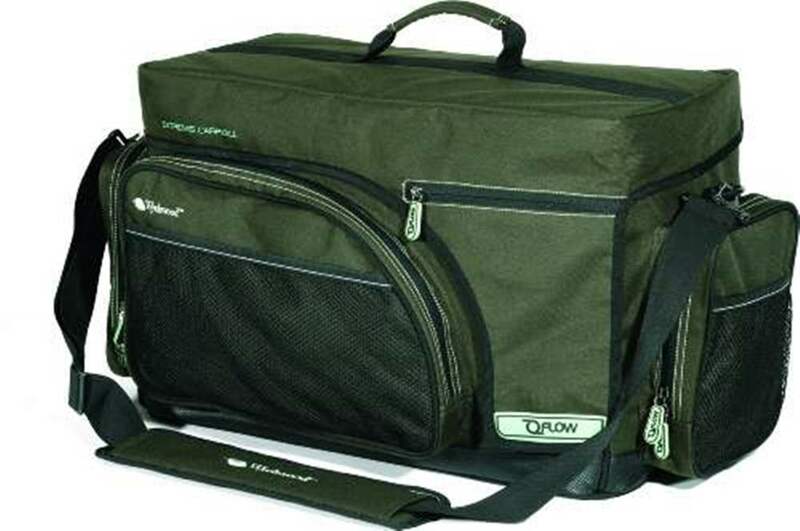 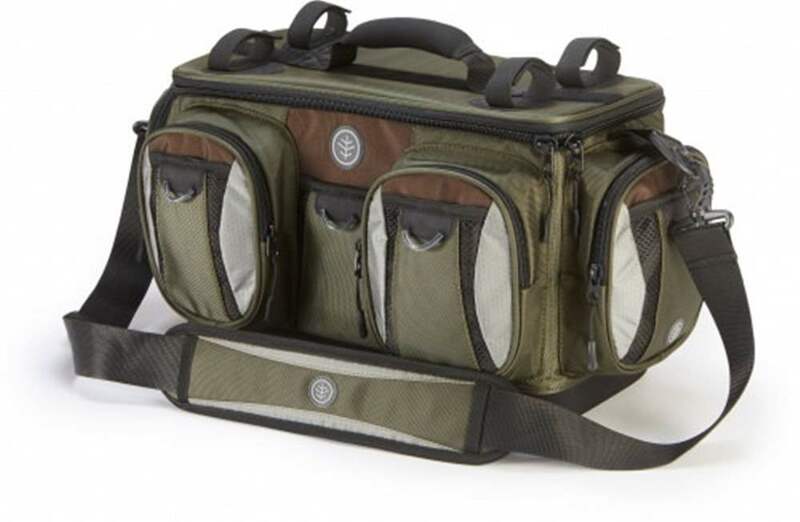 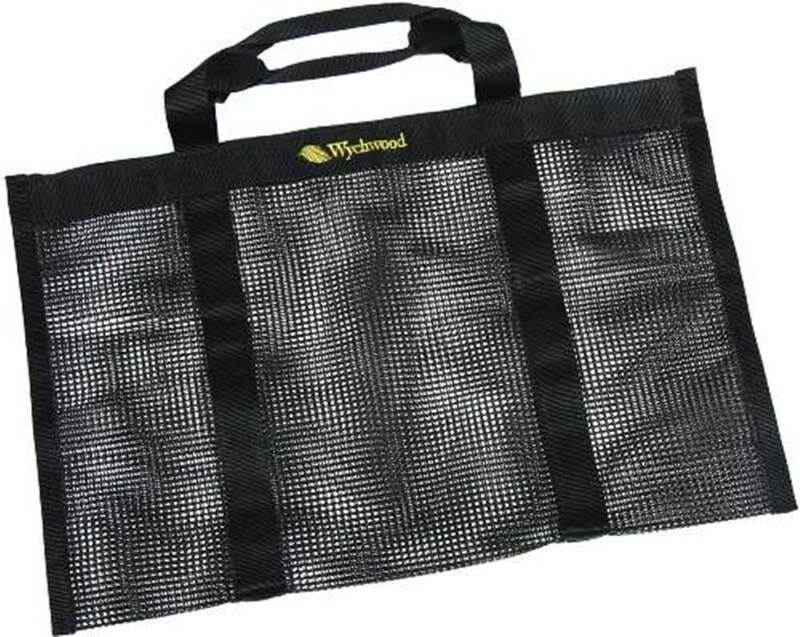 We have a large range of Fly Fishing Luggage Bags & Tackle Bag for your fishing needs. 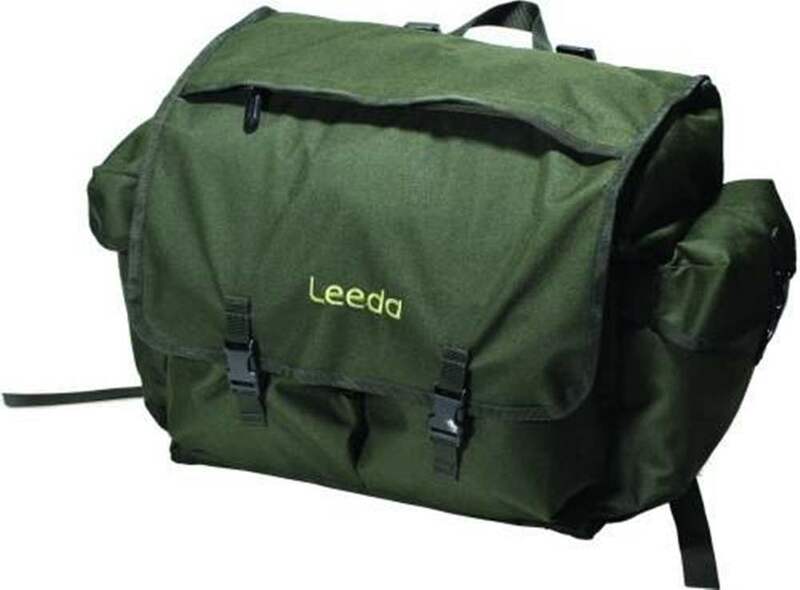 Our range starts includes boat tackle bags capable of carrying your competition fly boxes, spare fly reels and flylines and all your accessories so you can stay out with all you need or lightweight fishing Rover Bags for you to carry a small selection of flies and tippets plus your flask as you wander up that small meandering stream hunting wild brownies. 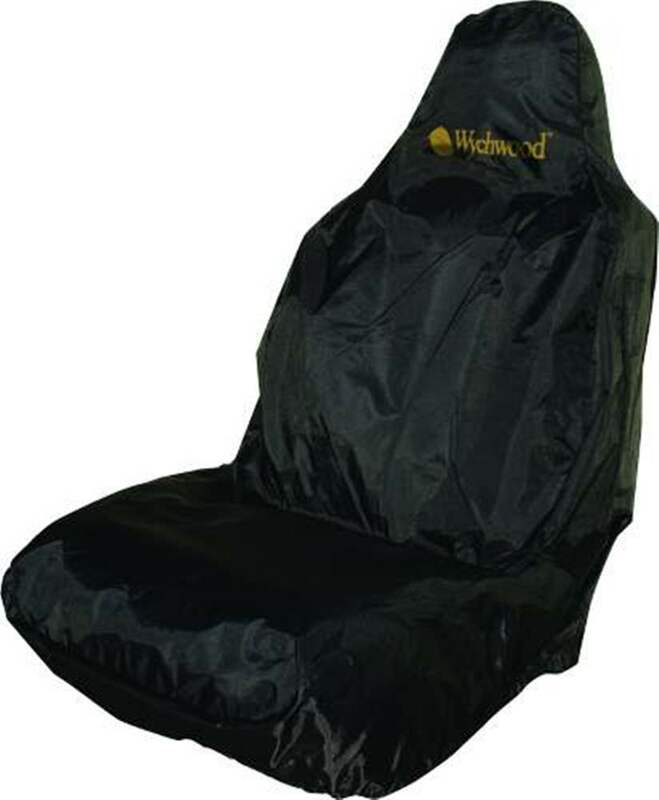 To protect your car we have car seats covers. 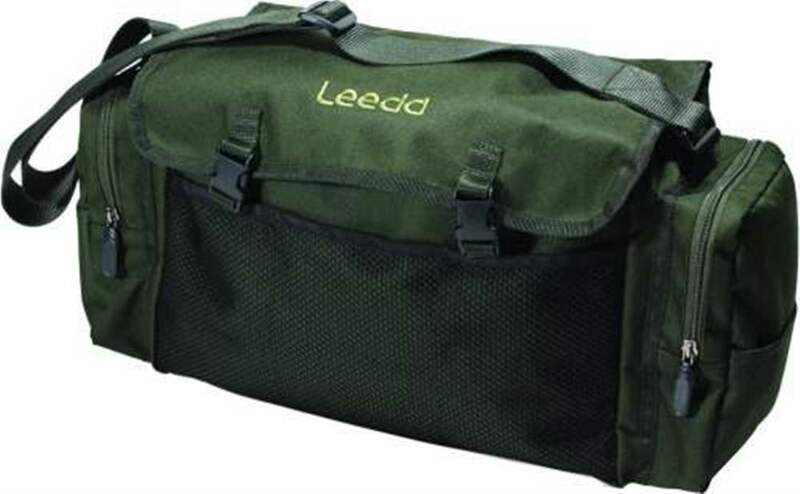 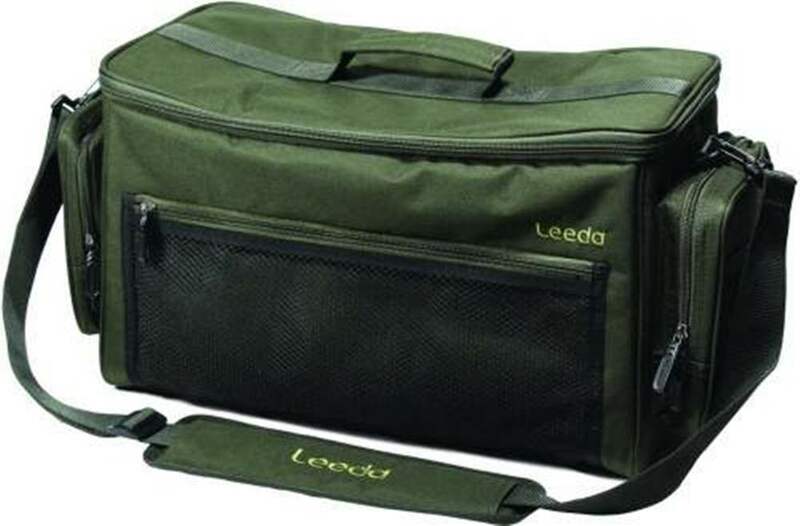 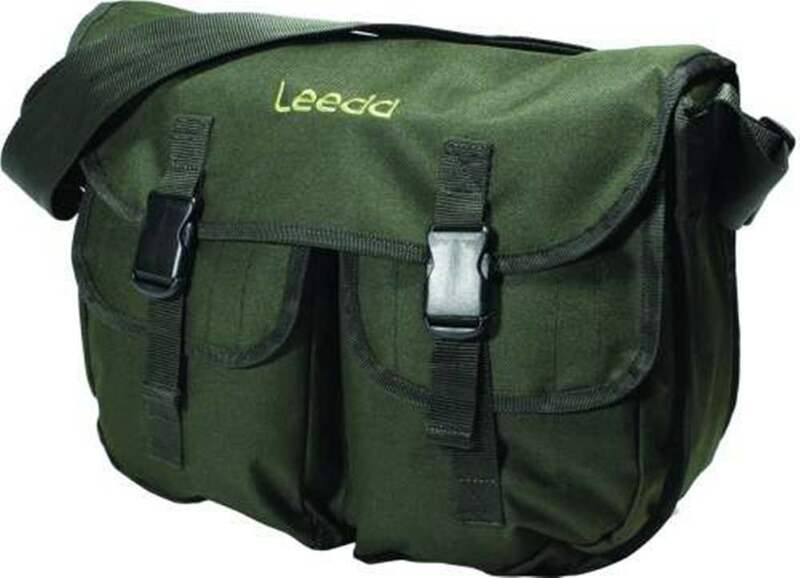 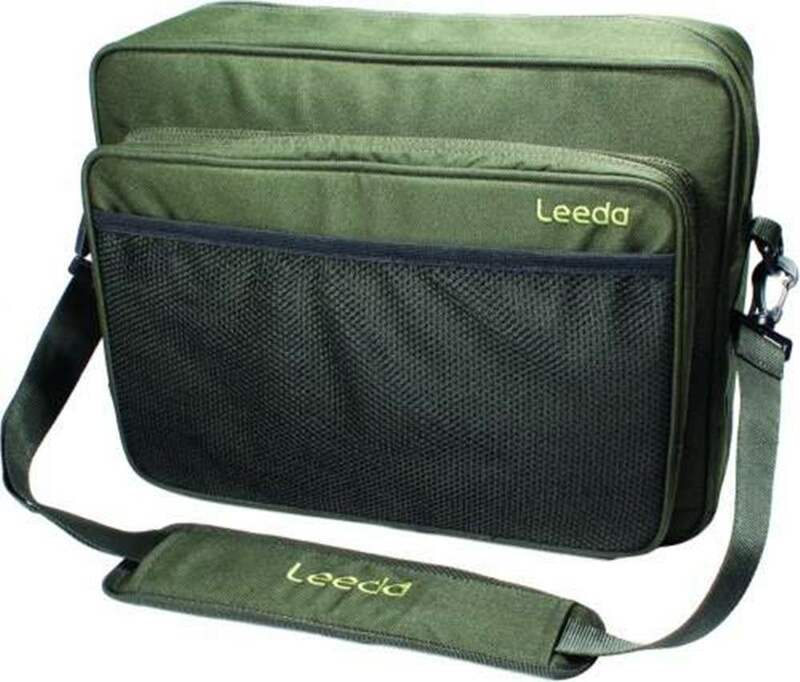 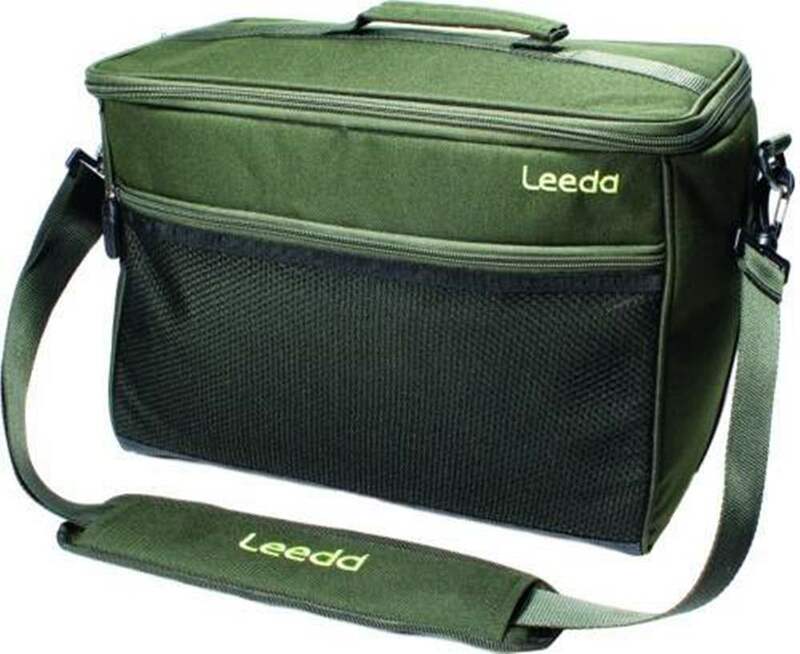 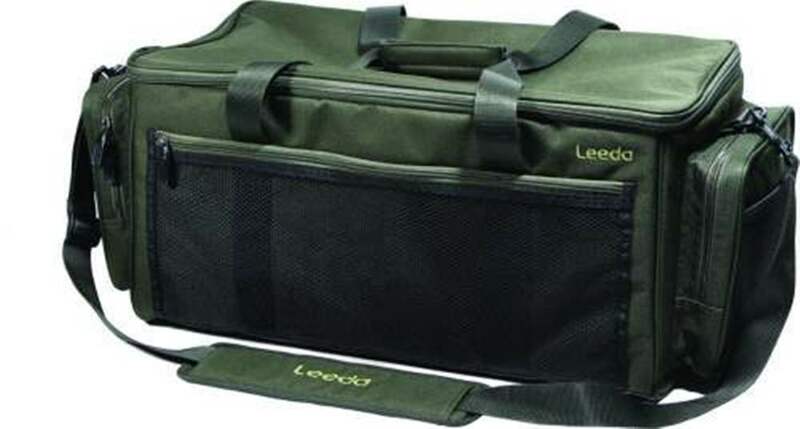 On offer also are reel bags for multiple fly reels and spools plus rod cases. 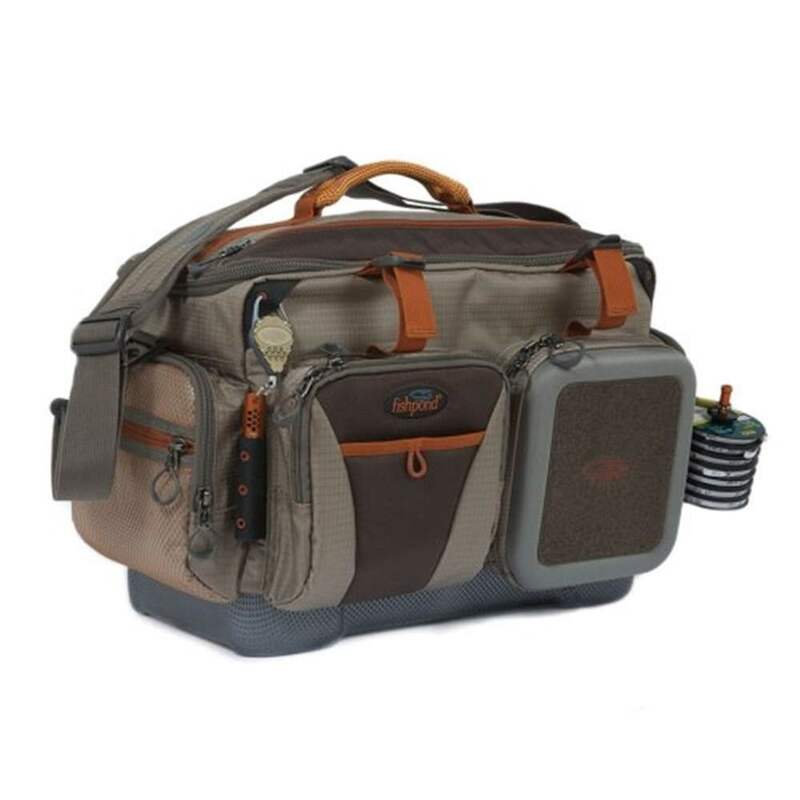 Whatever your fly fishing luggage requirements you will find it here.